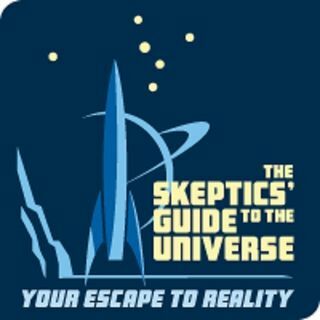 In this episode of Secular Stories, Jonathan interviews Dr. Steve Novella, cohost of The Skeptics' Guide to the Universe. They discuss concussions and traumatic brain injuries, neuroscience, extraterrestrial life, and more! Special thanks to Jason Comeau for the awesome music used throughout the show. Check out the link for more tunes from Pastor Jay.